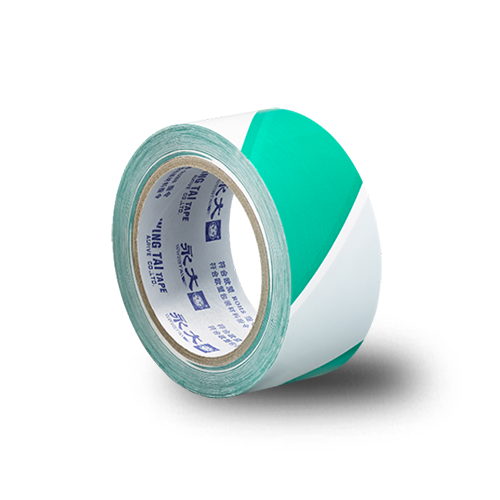 Strong adhesion and multi thickness choice. 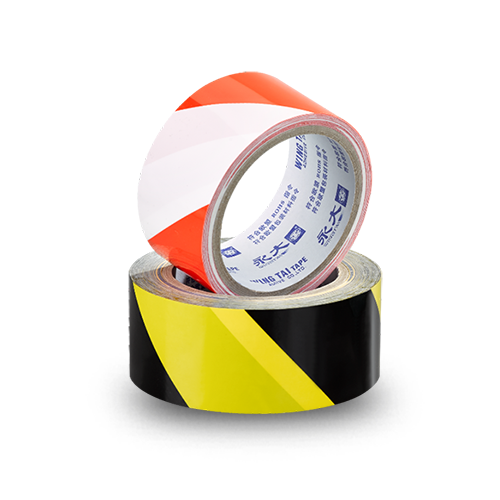 Floor marking tapes, also known as barrier tape, caution tape, warning tape, danger tape or hazard tape, is used to mark hazards, divide spaces, create aisles, or provide directions. They are commonly used in industrial and manufacturing facilities for floor marking. 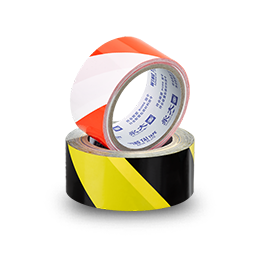 Floor marking tapes can also be useful for helping workers put materials and equipment back in the right place, making it a key 5S, Lean manufacturing implementation tools. Creating distinctions between finished goods, raw goods, to-be-repaired goods, and equipment ensures mistakes are minimized and productivity and safety are both at the highest levels. Effective replacement for paints. Much faster and easier to install and replace, which dramatically reduces down times related to painting aisles and rails. Used for marking equipment and hazardous areas. Black / yellow for Physical Hazards, workshop aisle marking.